WASHINGTON (CN) – Former New York City Mayor Mike Bloomberg on Wednesday pledged $64 million to the Sierra Club’s “Beyond Coal” campaign and other clean-energy advocates in the face of the Trump administration’s aggressive moves to support the coal industry. The billionaire media mogul unveiled his plans at the Washington, D.C., office of the Sierra Club. His announcement comes a day after the Trump administration started the process of rolling back former President Barack Obama’s Clean Power Plan, which had been a key part of the U.S. commitment to reduce greenhouse gas emissions as part of the Paris climate agreement. “We don’t have to settle for dirty air, lost jobs or a retreat on combating climate change,” Bloomberg said at a morning news conference. “The American public can take a stand. The war on coal is a fight for America’s health, for our economy and our environment and our competitive place in the world and it’s a fight that we are going to win no matter what anybody in Washington says,” he added. The funding includes $30 million to support the Sierra Club’s Beyond Coal campaign through 2020 as well as funding for other groups like the League of Conservation Voters to help speed the transition to clean energy sources on the state and local level. The money will distributed through his Bloomberg Philanthropies organization. Bloomberg has been the main funder of the Beyond Coal campaign since it launched in 2011. His $30 million commitment is in addition to more than $100 million he has dedicated for the anti-coal project in the last six years. The Sierra Club said that since it launched the program 259 coal-fired plants — about half the U.S. total — have shut down or committed to do so. 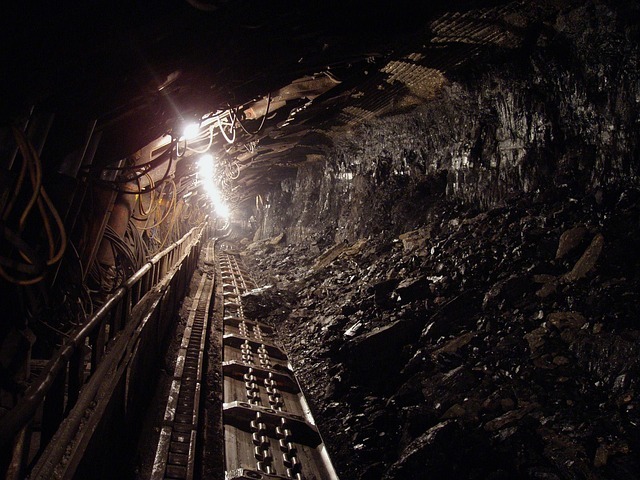 The group claims that the closures have reduced deaths related to coal pollution by 42 percent. Bloomberg said his donation is intended to counter Trump’s pro-coal policies, including his doing away with the Clean Power Plan. When President Obama introduced the plan in 2015, he said he wanted to reduce coal’s market share for electricity generation from 30 percent to 27 percent by 2030, and emissions from coal-fired plants by 32 percent. But critics claimed the rules would hurt already struggling coal industry and cost states like Kentucky and West Virginia, and successfully stymied the plan’s implementation. In August 2016, a Washington, D.C. appeals court enjoined federal agencies from enforcing the plan until various legal challenges to it can work their way through the courts. In June, President Trump announced the United States would withdraw from the Paris climate accord, an international, non-binding agreement between 195 countries aimed at reducing greenhouse gas emissions, unless its terms can be dramatically renegotiated. Bloomberg noted his collaboration with California Governor Jerry Brown on a state-based effort to meet targets in the Paris agreement with or without formal support from the Trump administration. “The Trump administration can formally exit the Paris agreement in 2020, but I think it’s safe to say Americans in both parties have already spoken loud and clear and the message is this: we’re still in and we’re going to do it without Washington,” Bloomberg said.